Large hotel with many rooms requiring a complex heating and cooling system that can accommodate guest expectations as well as create a comfortable environment for employees. 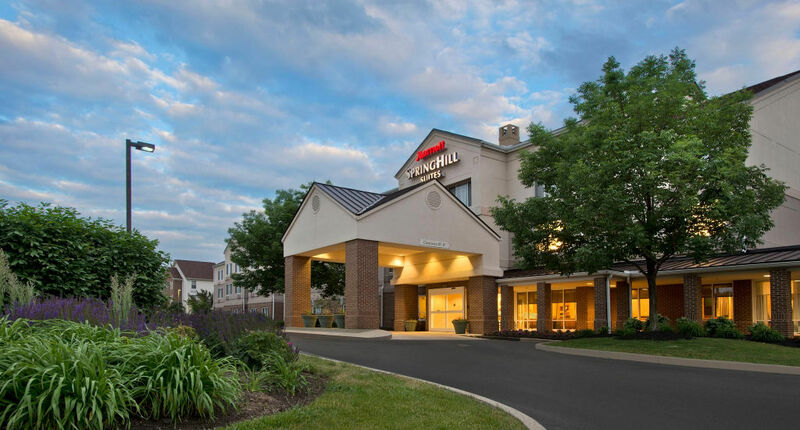 Our Columbus office provides preventive service and maintenance to this full-service Marriott located in downtown Columbus by the airport. We also have been part of the design team to replace equipment that is outdated or in need of replacement.